Q: I saw an article that said cell phones are a cause of colony collapse disorder in honeybees. That is hard to believe. Do you have any information on that? A: It is my contention that the main cause of colony collapse disorder in honeybees is from pesticides. Another reason for the population decline in honeybees is believed to be electromagnetic radiation that is emitted from cell phones and wireless towers. 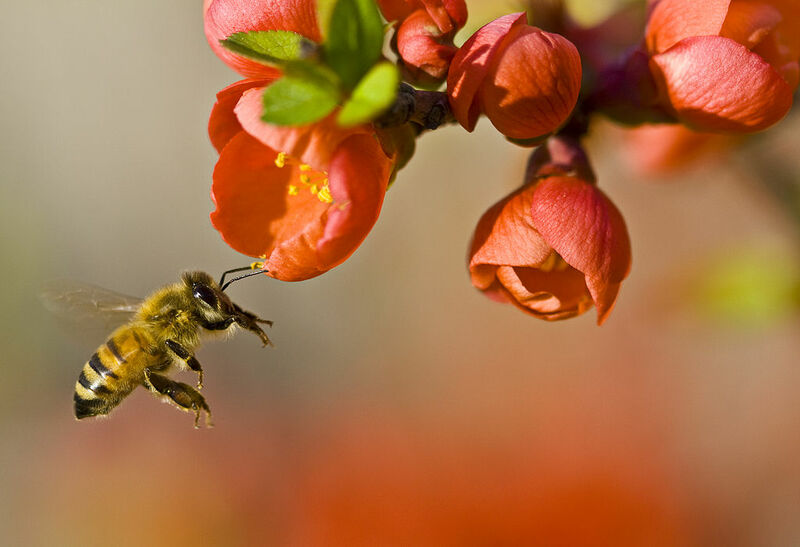 According to an article published in the Times of India, a study in Kerala found that cell phone towers caused a rapid decline in their honeybee population and that they could cause a complete collapse of the bee population in 10 years. Dr. Sainuddin Pattazhy, who conducted the study, concluded that the electromagnetic waves from the towers shorted out the navigational abilities of the worker bees so they couldn’t find their way back to their hive after collecting pollen. A study conducted at Landau University in Germany showed that when cell phones were placed near hives, the bees wouldn’t return to them. Scientists believe the radiation generated by the cell phones was enough to interfere with the bees’ communication system, which are movement patterns, with their hives. I doubted the contention that cell phones were detrimental to bees when I first heard it. But studies have shown that the electromagnetic fields have an impact on other species as well, including migratory birds that lose their orientation in the radiation. If the electromagnetic radiation can affect birds, then there is no doubt in my mind it can affect insects as well, including honeybees. We also need to be concerned about our own species. At one time we were convinced that cigarette smoking was harmless. We were wrong with cigarettes, and we need to look carefully at electromagnetic radiation. From our partners, Pure Power Solutions.